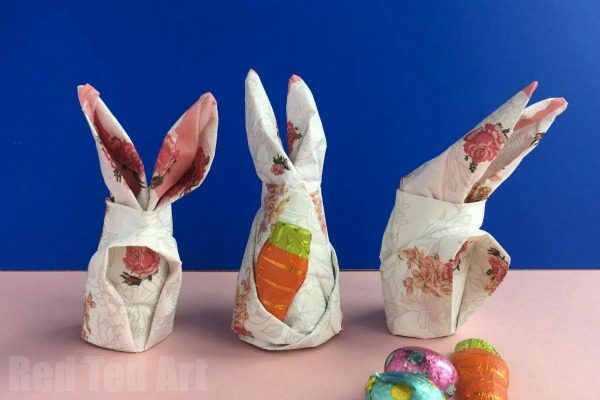 Here is a quick and fun Easter DIY for you – learn how to fold a bunny napkin, they make the perfect easter paper napkins for the breakfast table!! 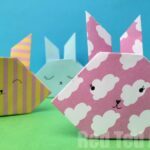 You can make it a bunny paper napkin or use cloth napkins to making this folding animal. 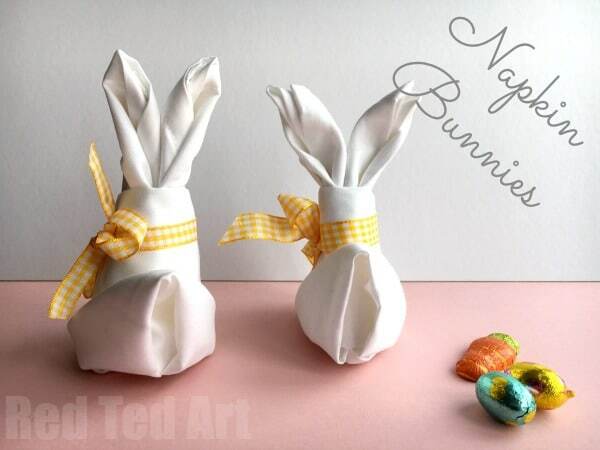 HOWEVER, if you are using cloth napkins, you WILL need either a ribbon, elastic or small clothpeg/ paper clip to help hold in place. 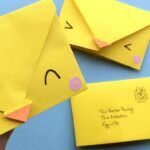 The thicker your napkin the more the need for a ribbon! 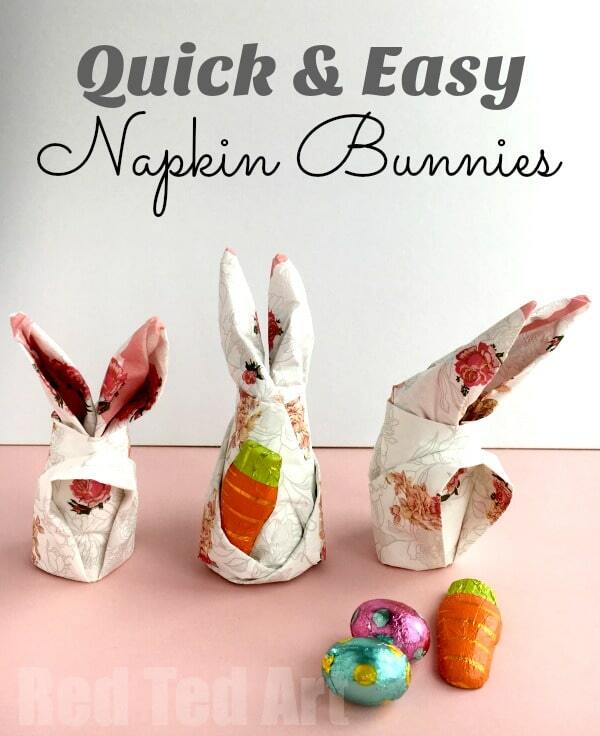 But these bunny napkin fold is PERFECT for paper napkins. 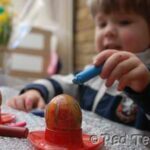 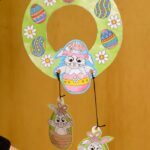 Which means you can either use it to decorate your Easter Breakfast table (would look lovely with spring yellow bunnies) or entertain the kids when out at a restaurant! 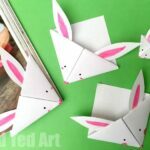 If you decide to use cloth napkins to make this bunny decoration, just add a pretty ribbon and they will look fabulous too!! 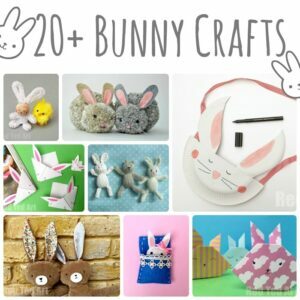 This of course is yet ANOTHER addition to our ever growing Bunny Crafts DIY collection to browse at your leisure..
Well.. yes.. this is a classic Easter DIY that DOES require a video. 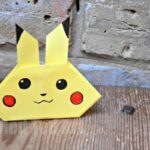 I find origami or napkin folding techniques are SO MUCH easier to explain visually, so I do hope you like the video and find it useful. 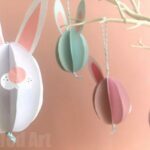 There are in fact TWO videos – one which is detailed and gives you lots of extra verbal explanation (it shows the bunny paper napkin version)… and the second video (originally designed for Facebook), can be watch on mute (it has music) and shows the bunny cloth napkin version. 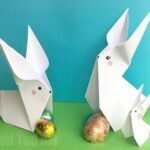 They are essentially the same, but really are a matter of preference! 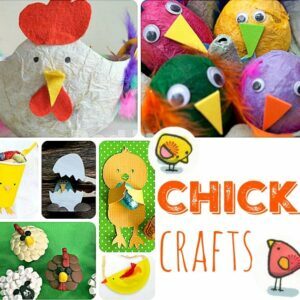 Please do let me know which YOU prefer, as your feedback is always valuable!